A frog previously thought to be the last survivor of its species is now no longer alone! 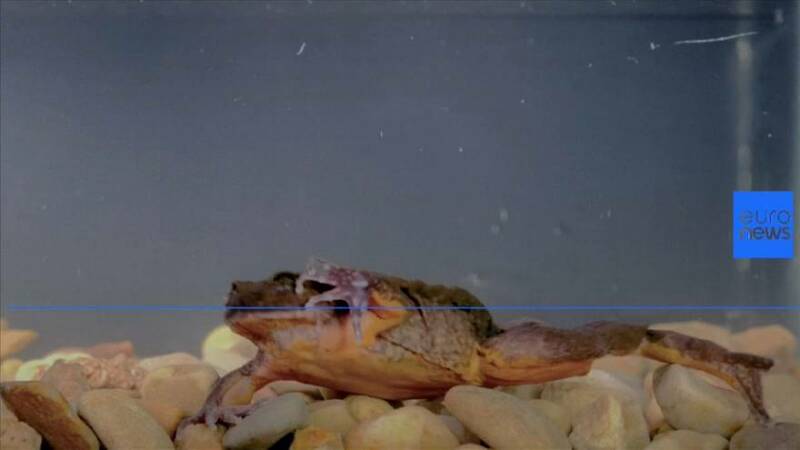 Romeo, a Sehuenca water frog, has spent 10 years by himself in an aquarium in Bolivia. "In total we’ve found five frogs, three males and two females. We’ve chosen Juliet (for Romeo, ed) because she’s the biggest, the other female is smaller, she’s still young."